During the Samsung Developer Day at Mobile World Congress, they have already announced a Wallet for Android application aimed at competing with Apple Passbook which has garnered a significant amount of attention since it was released with iOS 6. Wallet will provide users with a built-in ticketing, coupon and deal-finder capabilities. While there is no payment capability included with Wallet, NFC is completely supported and after the announcement at MWC on Samsung’s new-found partnership with VISA, it is safe to expect some integration of that partnership into the application. While the application may not be unique, it will be the first application to truly present itself as an Android alternative to Passbook. As with Passbook, Wallet will be able to connect with nearby stores and provide users with push notifications signalling that you can use your Wallet to attain current deals. Wallet for Android will be open API, meaning that users can access all of their tickets, boarding passes and coupons from one main location. The other aspect to Passbook, which Wallet has copied in some ways, is the support for certain types of membership cards (hotel cards, airline cards, etc.) There has been some video of the Samsung Developer Day announcement (included below) which details a use case for an airline ticket check-in. The app appears to run nicely and is extremely user-friendly with only a few clicks and swipes needed to check-in to businesses. Wallet for Android is still in beta but will be accepting early sign-ups once they have attained approval for the application. 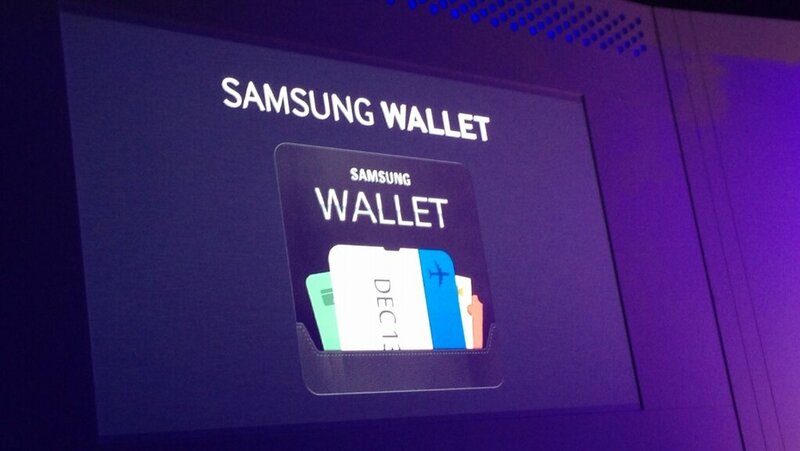 Samsung Wallet will launch on March 7th.